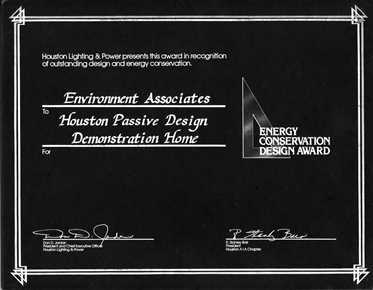 Houston’s Passive Solar Demonstration Home proved the achievability of cost-effective, energy-efficient residential design and construction. 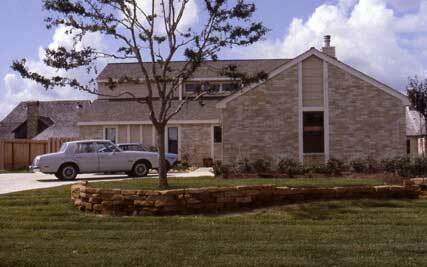 Built during 1979-80 as part of the Southern Solar Energy Center’s “Passive Design/Build Project’ and funded by the U.S. Department of Energy, the 2160 sf house drew large crowds. 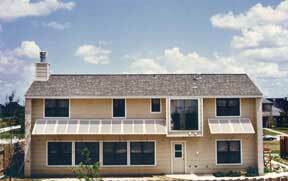 When more than 30,000 people visited the home during and after construction, it gained its status as the project that launched the Texas green building movement. 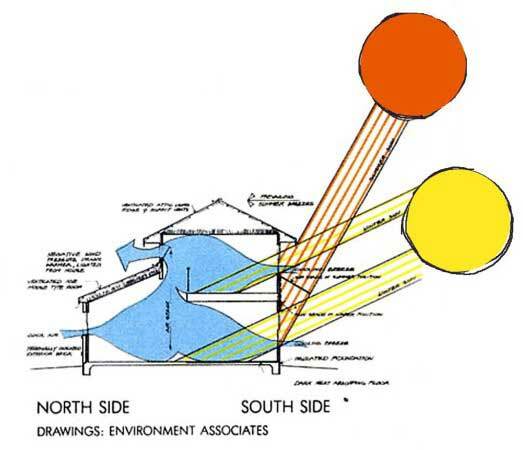 Architect Williams combined time-honored design principles with his unique innovations and with the use of modern technology, he achieved extraordinary results. 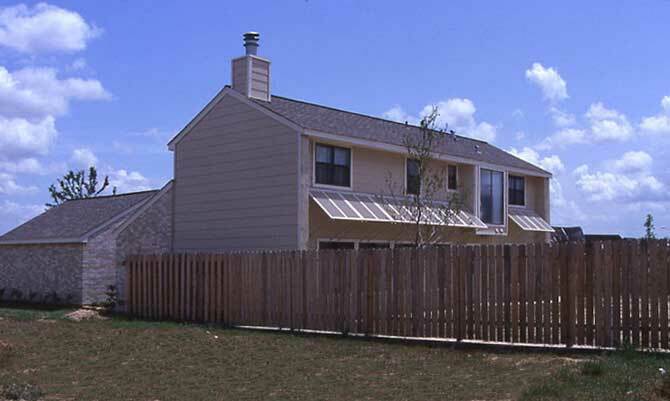 Additional measures included sealing to prevent air leakage and humidity intrusion, strategic increase of insulation, optimizing main roof design to encourage future solar equipment use, adjustable sun shading, and much more. 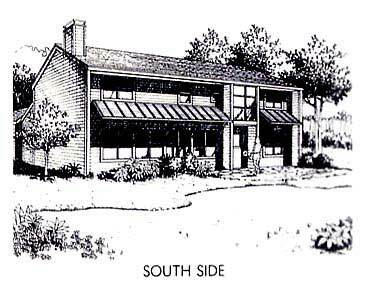 A home built from the same model, constructed for a competitive $44 per sf at the time, sits on a treeless, ordinary subdivision lot and uses 75% less energy (i.e., one-fourth as much energy) than similarly-sized houses in the neighborhood. 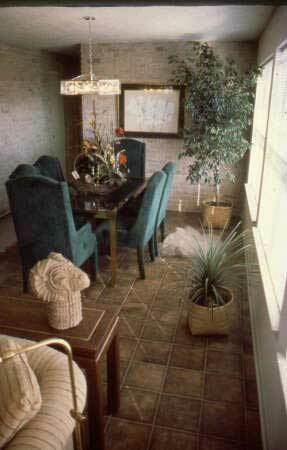 Many of the “green” building concepts that Williams introduced way back in 1980 are just now being used by traditional custom and production home builders.